On Thursday, January 5th 2017 at approximately 07.30 a.m. a search was carried out by the Immigration and Border Protection Service at a furnished apartment building located in Sucker Garden in connection with an ongoing investigation of human trafficking/human smuggling, which took place since Sunday December 25th 2016. In the early morning hours on December 25th a cruise vessel originating from La Romana in the Dominican Republic arrived on Sint Maarten, as its first port of call. Upon its arrival the ship was cleared by the immigration authorities, allowing the passengers to disembark for the day. In the evening hours, at departure time, when the immigration authorities returned to clear the ship for departure, they were informed by the cruise ship authorities that 18 persons (10 men and 8 women) traveling on the ship, for unknown reasons, did not return to the ship and were unaccounted for. These persons never reported themselves to the police or immigration department and remain illegal on the island. Immediately after receiving this information the police and immigration started an intense investigation to locate these persons. Based on information reaching the immigration department two females from the Dominican Republic (21 and 35 years old) who are part of this group of illegal persons, were located at the apartment building in Sucker Garden on Thursday morning and were arrested for further investigation and their immediate deportation. The other sixteen persons were not found. They remain unaccounted for and are still sought for by police and the immigration department. The police and immigration department will not stop and will continue with the search for these illegal persons to finalize this investigation. This type of illegal activity will not be tolerated. 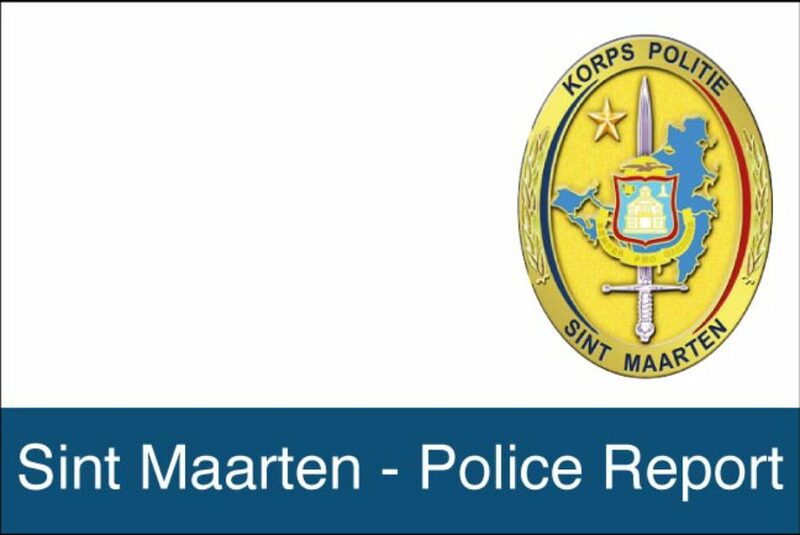 The Police Department is warning the entire community that it is against the law to aid or assist anyone in accordance with articles 143, 154 and 239 of the Penal Code, which regulates “Human Trafficking / Human Smuggling”, to remain illegally on the island and to avoid these persons being apprehended by the local authorities. Anyone suspected of violating these laws will be arrested for further investigation. The Police and immigration department are asking anyone who may have information concerning these persons to call 911 or 54-22222 ext 409 or 410. Ca rigole pas côté Hollandais. Et SUCKER GARDEN ils devraient le faire visiter aux croisièristes c’est typique comme coin de l’ile.